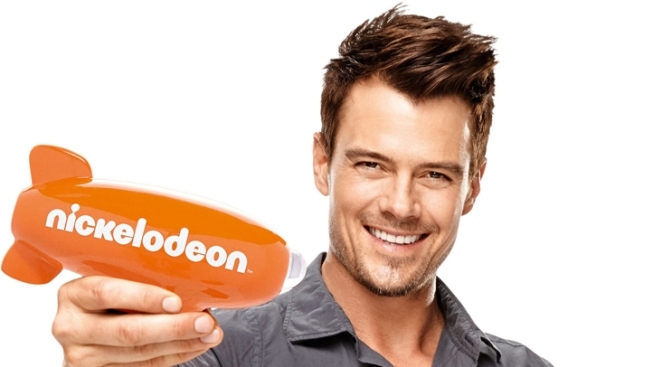 Josh Duhamel, host of Nickelodeon's Kids Choice Awards, 2013. Josh Duhamel doesn't mind the slime. The "Transformers" star is hosting Nickelodeon's Kids' Choice Awards on Saturday and says the ceremony's traditional dumping of green goo on celebrities isn't as bad as it looks. "I got slimed and I thought that it was going to be disgusting," said Duhamel on a break from rehearsing for the show earlier this week. "But it was actually almost soothing in a way. It's this warm goo that comes over you, and then it's a matter of just getting it all off. They have showers in the back." 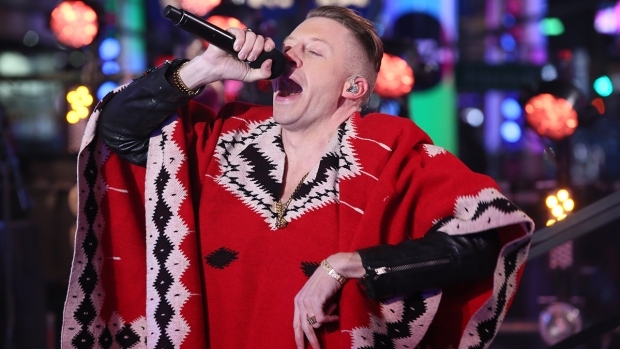 Still, Duhamel hasn't been able to convince his pregnant wife, Black Eyed Peas singer Fergie, to take part in a sliming. "I think, in fact, she put in a request not to be," he said, laughing. Duhamel will be joined on stage at the University of Southern California's Galen Center by such famous attendees as Sandra Bullock, Steve Carell and Chris Pine, with Pitbull, Ke$ha and Christina Aguilera scheduled to perform. Nickelodeon said a record-breaking 326 million votes have already been cast for the show, which honors kids' favorites in film, music, sports and TV.